Original Australian Classic Aviator sheepskin ugg hat made in Australia from genuine Australian double faced sheepskin. Buy online here, select required options, add to cart, proceed to our secure checkout and pay with PayPal, credit card, debit card OR buy at our SYDNEY FACTORY OUTLET where you can get FREE pair with BUY 3 GET 1 FREE special offer and save up to $200 or get $10 cash discount for each pair paid by cash. bought 3 hats from them!! very happy with quality very happy! 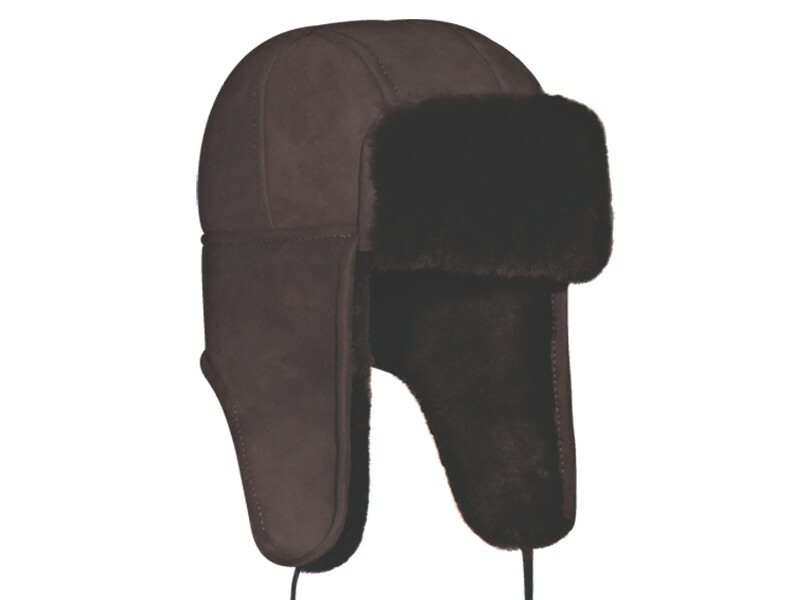 Searched on line for best quality-best price I am happy with my shopping I love my new sheepskin hats they are excellent! Exactly what was expected - quality, service and money!